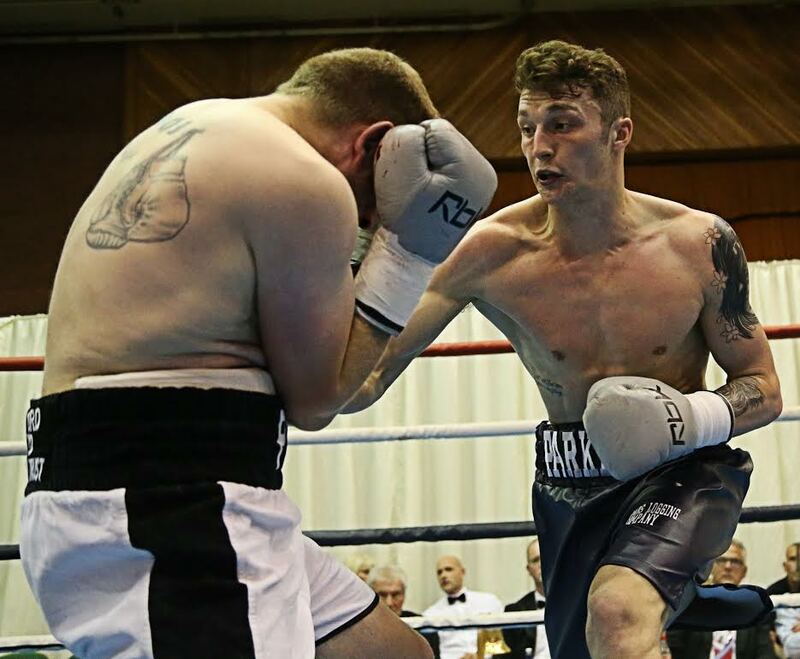 Undefeated British super-middleweight Zach Parker (14-0, 10 KOs) has been confirmed as the reserve for the blockbuster World Boxing Super Series semi-final between domestic rivals George Groves and Chris Eubank Jr. on February 17 at the Manchester Arena. Parker, who was recently announced as the mandatory challenger for Rocky Fielding’s British Super Middleweight title, will be on standby to enter the tournament in the unlikely scenario of one of the original participants being unable to continue. Assuming Parker is not called upon to participate, the 23-year old from Derbyshire will face Spain’s Adasat Rodriguez (16-6-2, 10 KOs) in a 10-round contest on the undercard of Groves and Eubank Jr.’s hotly anticipated clash. However, Parker faces a formidable opponent in former Spanish Light Heavyweight champion and WBC Mediterranean Super Middleweight titleholder Adasat Rodriguez. The 31-year old from Tenerife, who has previously shared the ring with World Boxing Super Series quarter-finalist Erik Skoglund, suggests his British opponent is in danger of overlooking him. The Ali Trophy super middleweight semi-final between George Groves and Chris Eubank Jr. as well as the exciting undercard will be live on ITV Box Office on February 17. Fans can purchase the fight now at www.itvboxoffice.com where they can also get full details of how to watch.